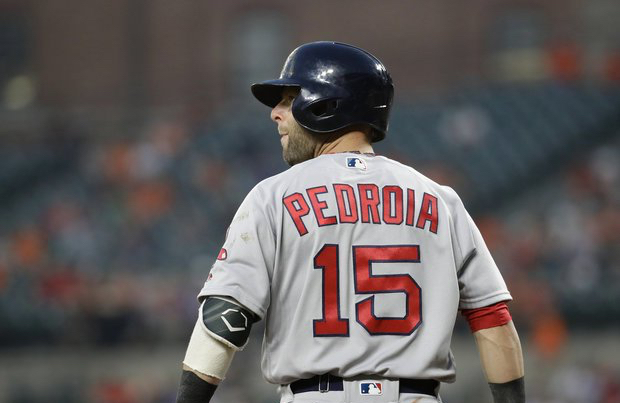 Today we take a look at Dustin Pedroia and the leadership he brings to the team. Pedroia is more than qualified in this field. Red Sox manager John Farrell believes he is and had considered him a leader even when fans didn’t think he was. “Pedey has been a leader for a number of years already,” Farrell told reporters about the second baseman. The only difference is that he’s now looked at as the chief in the clubhouse with the departure of David Ortiz. Leaders don’t always have to be verbal. He doesn’t have to hype up the team like Varitek did nor does he need to bring the house down with “this is our (expletive) city” as Ortiz had done. They can lead by example and the Muddy Chicken indeed does with his play as a four time All-Star, four time Gold Glove winner, and an American League MVP. In the end, there will never be another David Ortiz. However, having only one head honcho on the team may be a good change for the Sox as they go forward.